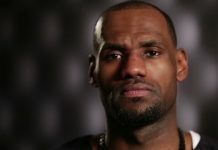 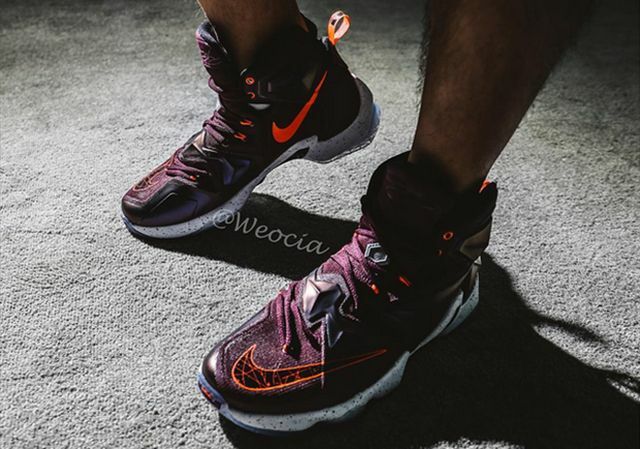 The Nike Lebron 13 is yet to be unveiled and while many are criticizing the silhouette for being “Basic”, they actually look pretty sick on foot. 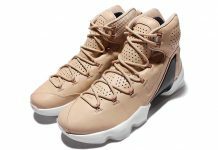 Seen here is the first on foot preview of these bad boys in an upcoming colorway slated to part of the original launch line. 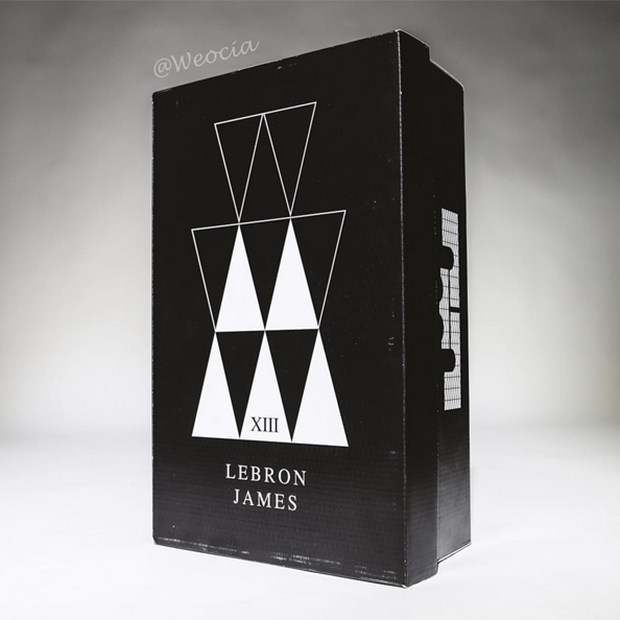 Also attached, is the box that will be housing the 13’s that displays a unique pyramid design on the outer compartment. 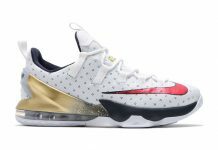 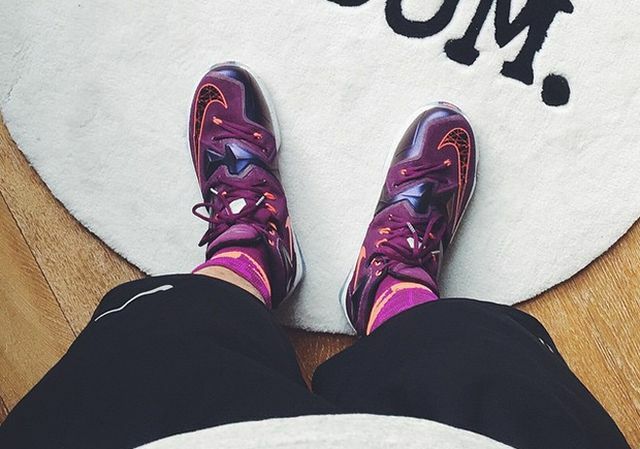 Dubbed “Medium Berry” , This Nike Lebron 13 will be releasing on October 10th, 2015.